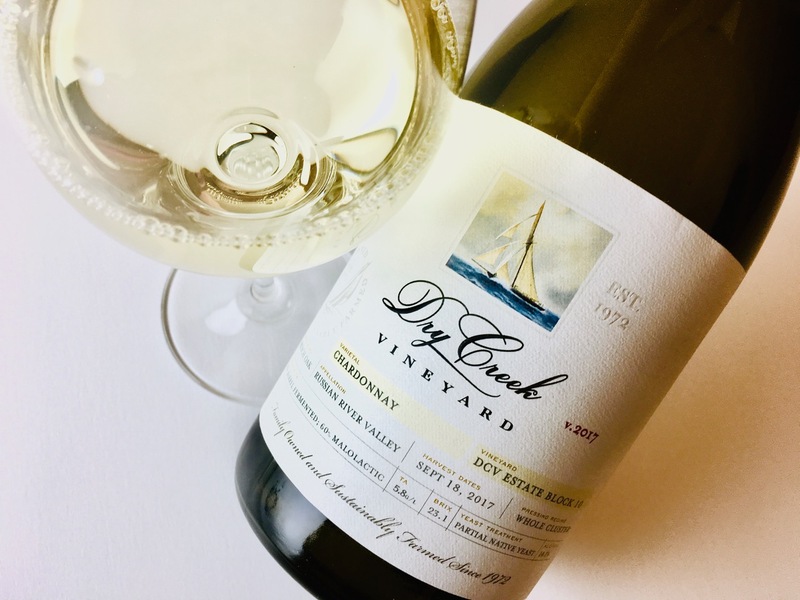 This estate Chardonnay is a selection from just 30 rows of fruit. 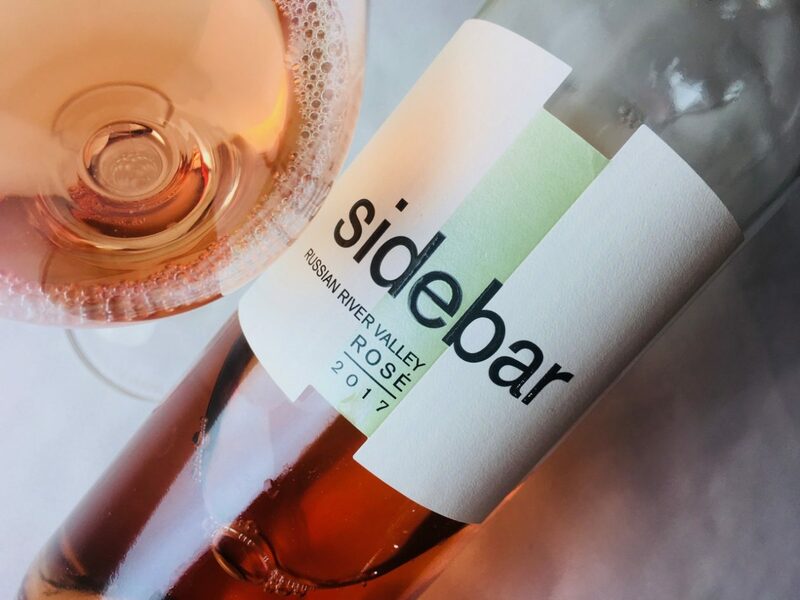 The grapes were whole-cluster pressed and barrel fermented, and the wine aged in French oak barrels, about one-quarter new. Sixty percent underwent malolactic fermentation; 1,300 cases were made. It’s quieter than I expected given those vinification and élevage protocols. The lightly herbal fragrance tops a suggestion of pineapple and lemon, and the palate is clean — not bracing, although it does offer a grassy snap in the middle. The texture is substantial but not creamy, and overall the barrel spice notes remain in check. 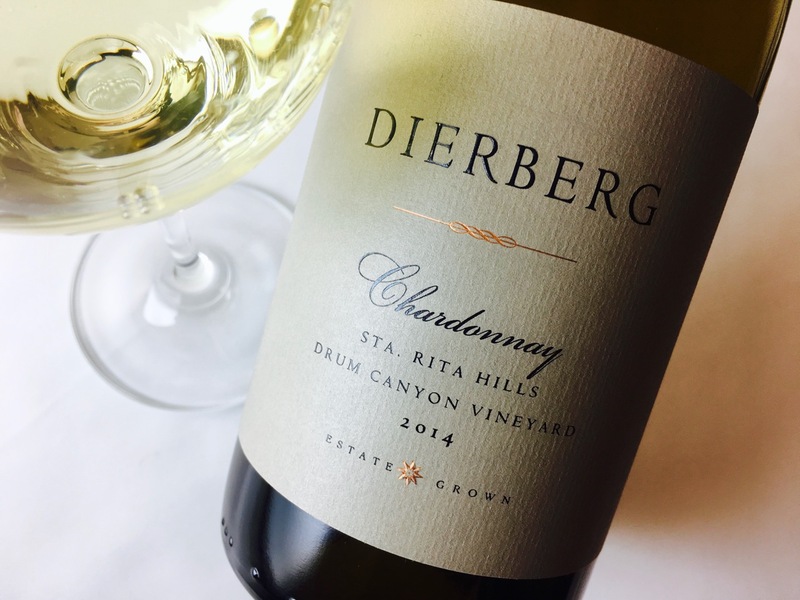 It’s a good example of California Chardonnay that offers richness with restraint.